Some real news about Pro Pilkki 2 development! 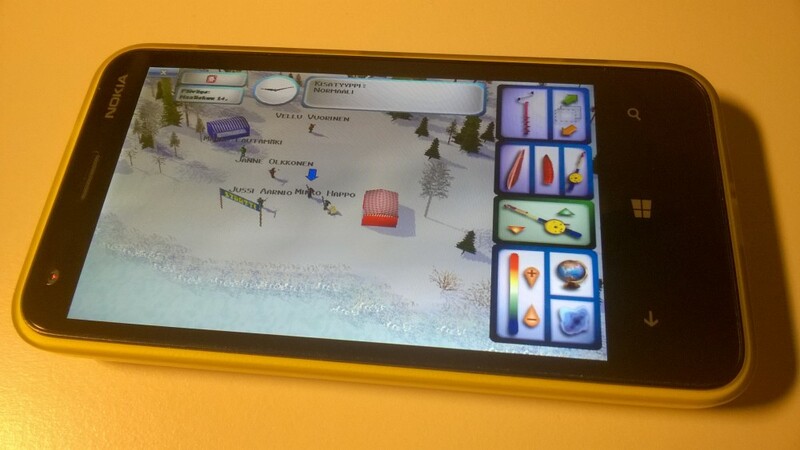 Several years of hard work have finally brought us to the point where Pro Pilkki 2 Mobile is ready for release. It is now available for Windows Phones in Microsoft store. 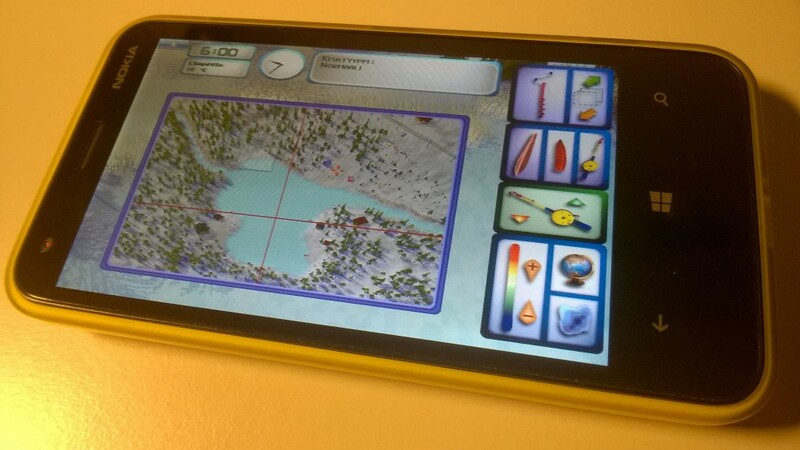 Right after Pro Pilkki 2 PC-version v1.0.6 was released, in September 2013, we started updating the game graphics engine to use the latest DirectX version, which was a mandatory task in transferring the game to smart phone environment. This phase took about one year since evenings and nights were practically the only available working time. 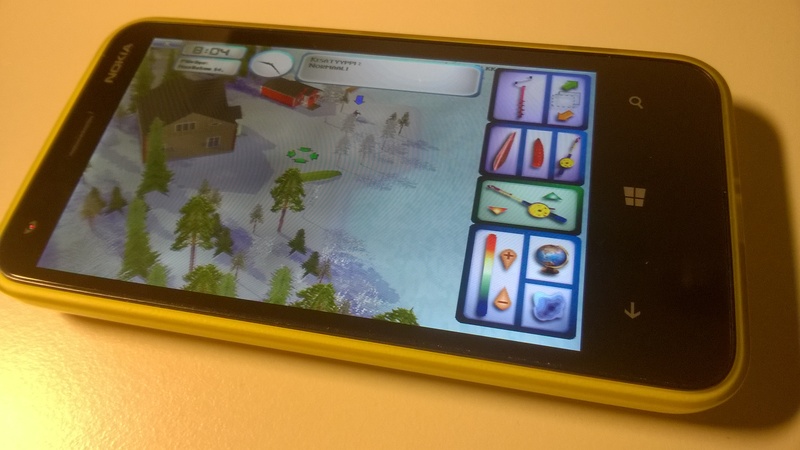 Setting up a new development environment to build the game for Windows Phones was the next big step. In addition, minimizing the game memory usage and optimizing graphical performance felt like a never ending task. All these efforts eventually made it possible to run the game also with the low-priced Lumia phones, having only 512 MB of memory. 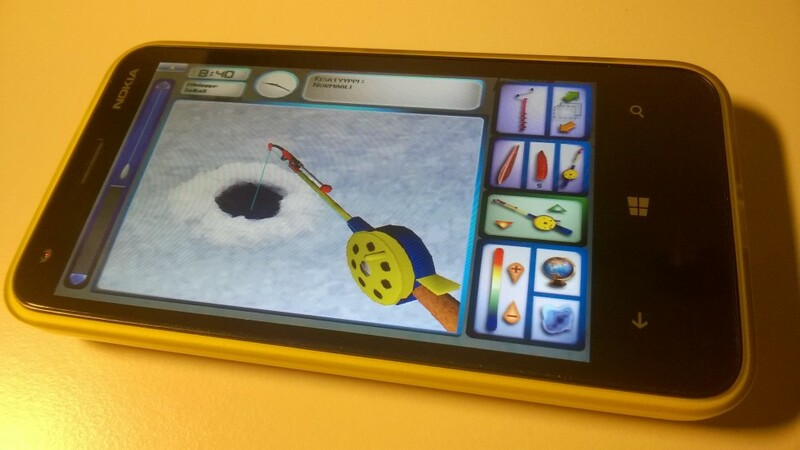 Beta-testing phase of the Pro Pilkki 2 Mobile started in May 2015. Various usability issues and screen size problems were fixed during the summer. The latest weeks were spent for intense debugging related to challenges with Windows 10 Mobile insider preview. All the discovered obstacles are now solved and the game is finally in the store. Just nicely before the ice fishing season starts! The game really is a full version of Pro Pilkki 2. All the actions from the PC version are available, only creating a game server is not possible. Otherwise, on-line games are functioning very smoothly. Enjoy! Then do you plan to release it for android?? Kala on yleisnimitys vedessä eläville, kiduksilla hengittäville, selkärankaisille eläimille.